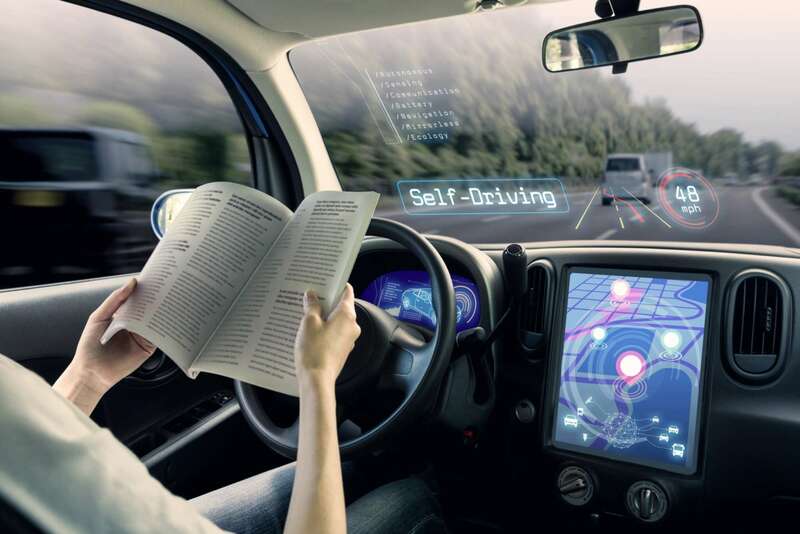 When will fully autonomous vehicles take over the roads and how might they change our lives? 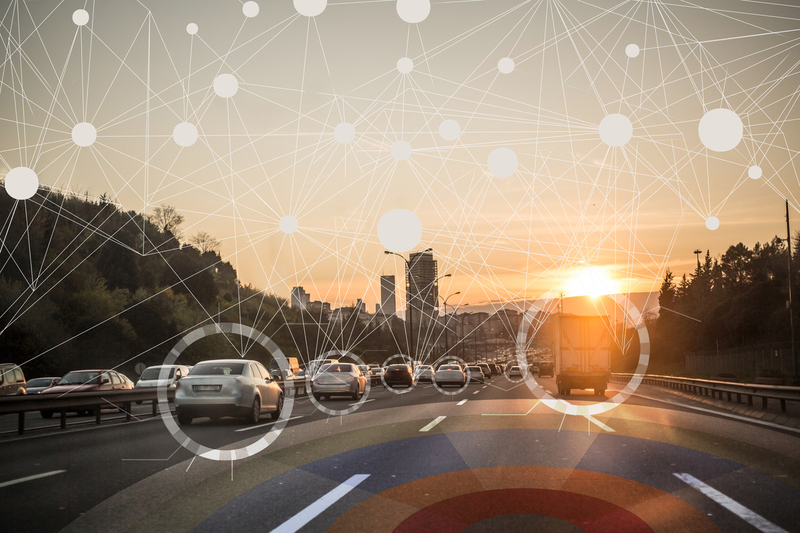 The Wall Street Journal asked automotive and artificial-intelligence visionaries for their predictions. 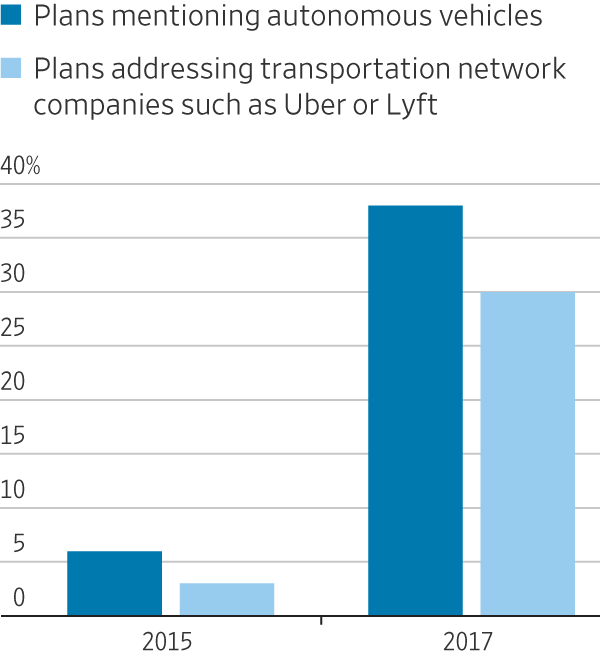 Analyses of long-range transportation plans for the 50 largest U.S. cities just two years apart found a jump in the number of cities planning for big technology-based changes.